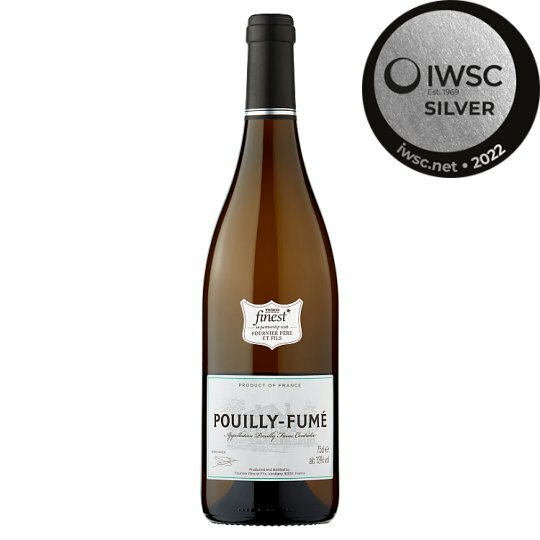 2017 Pouilly Fume Appellation Pouilly Fume Controlee. AOC. Product of France. Pouilly Fumé is made from Sauvignon Blanc grapes that acquire a powdery, smoky or "fumé" blue coat at the peak of maturation. This classic white has flavours of fresh gooseberry and lime with a balanced creamy and mineral finish. Matches seafood or chicken dishes. Store horizontally in a cool, dark place.